UK based Nigerian act Naira Marley kicks off 2019 in an ebullient note. 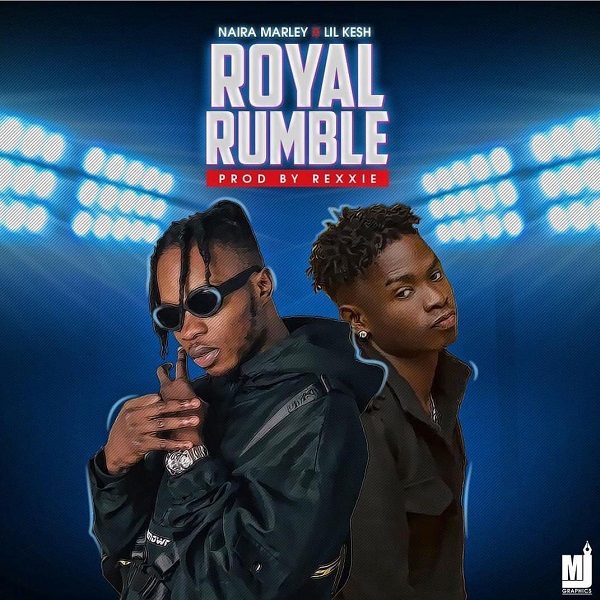 This time, he partners with frequent collaborator Lil Kesh to give us this fresh tune titled Royal Rumble. The record was produced by raving beatmaker Rexxie.